What Is the Difference Between Lima Beans & Butter Beans? 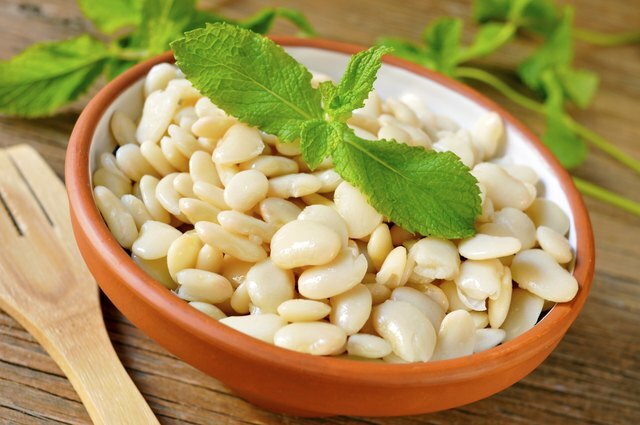 Lima beans and butter beans add a protein-packing punch to soups, stews and even summer salads. Although slightly bland in taste, there is nothing unremarkable about the beans’ linguistic impact. This humble legume is not only called lima or butter bean depending on the region, but also assumes a slew of other identities. Lima beans take their name after the capital of Peru, a country in which they have been cultivated for more than 7,000 years. They were introduced to the U.S. in the 19th century, with the majority now grown in California. They range from pale green to beige, with a flat kidney shape, and come in two main varieties: baby lima and Fordhook. The latter is the larger and more common variety in the U.S. Although the Fordhook might appear to be a mature baby lima, the two are, in fact, separate varieties. Crucially, the only difference between the lima bean and the butter bean is in name. 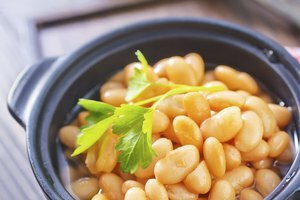 In the American South, as well as in the U.K., they are most commonly referred to as butter beans rather than lima beans. 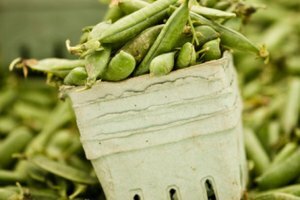 In season during summer and fall, both types of beans are highly perishable and fresh beans are hard to come by other than at farmers’ markets. If buying fresh, check them for discoloration and wrinkling. Lima beans sold in most grocery stores tend to be dried or canned. 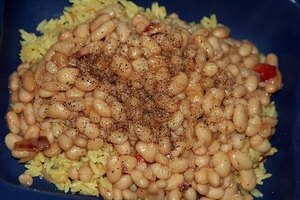 The first experience of lima beans or butter beans for many people is under duress, perhaps at school, when overcooking can leave them sulfurous, bitter and unappetizing. 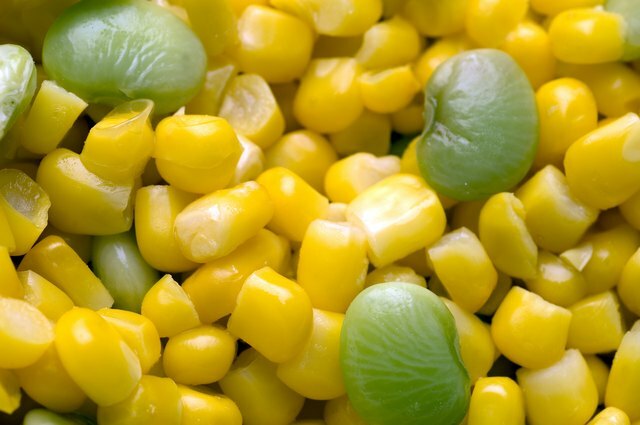 However, limas are an essential ingredient in the bright, zesty succotash and baby limas can be delicious with herbs, olive oil and salt or when blanched, drained and sautéed in olive oil. Mature beans feature frequently in bean soups or stews, such as Italian butter bean soup. A starchy vegetable, they also are often used as a substitute for side dishes such as potato or rice. 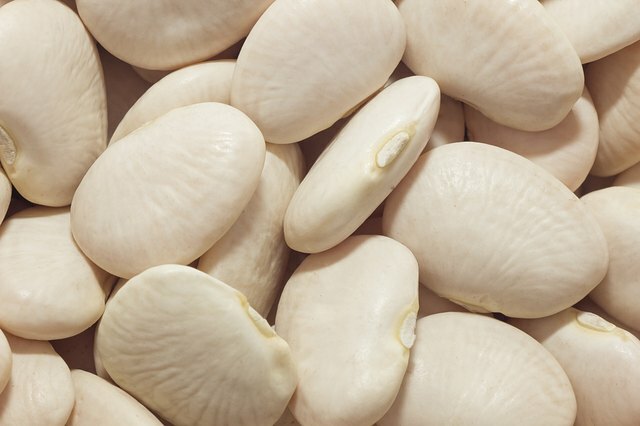 Depending on the country or region, lima beans might also be referred to as Madagascar beans, wax beans or chad beans. Those varieties that carry purple speckles often are called calico beans. The smaller baby limas can also be called butter peas or sieva beans. In the culinary domain, where the distinction between varieties is potentially crucial, lima beans typically refer to the small, green variety. 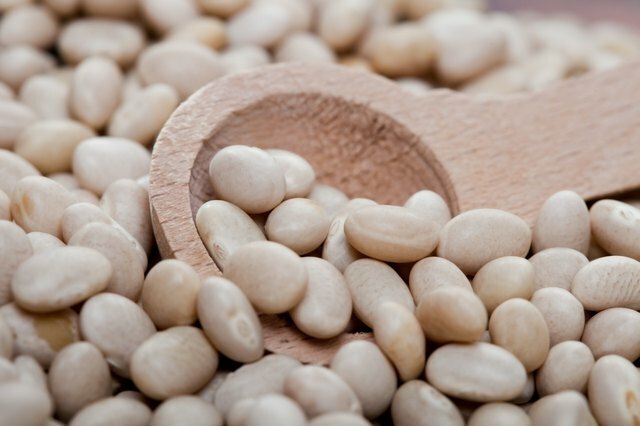 Alternatively, the large, white and slightly creamy bean often is considered a butter bean. Raw Lima beans contain linamarin, which releases hydrogen cyanide, although the varieties grown in the U.S. contain only trace amounts. Nevertheless, Lima beans should never be eaten raw. Boil them first for 10 minutes, uncovered to allow the gas to escape, and drain the water. Dried lima beans normally take about 45 minutes of simmering and dried Fordhooks an hour. Both types produce a lot of foam, but neither are suitable for a pressure cooker as they will disintegrate. When cooking, don’t add any acidic seasoning such as tomatoes, vinegar or citrus to the water as this will make them tough. 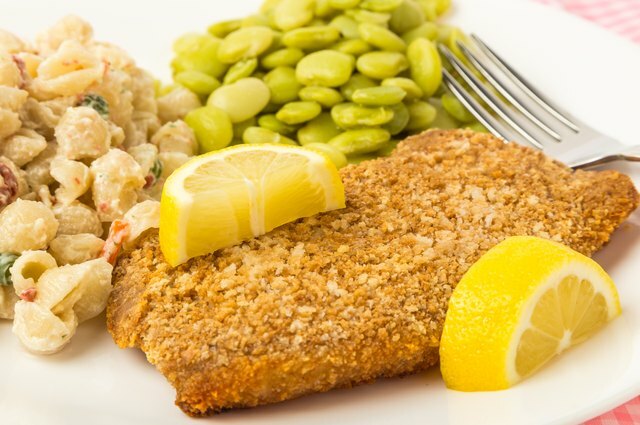 Once cooked, lima beans perish quickly, typically after just a day in the refrigerator. However, dried beans will keep in an airtight container for six months.